In an unexpected but truly awesome turn of events, CoverGirl has partnered with its first-ever male brand ambassador: makeup artist, Instagram superstar, and high school junior James Charles. Charles launched his Instagram account, on which he showcases transformative, dynamic makeup looks (and seriously covetable cheekbones), just one year ago. It's incredible to see his success come to fruition, and even more exciting to watch huge mainstream brands take notice. He's become an inspiration to our entire team at Byrdie and, more importantly, any other human who loves makeup, regardless of gender. By the way, check out Charles casually hanging out with Katy Perry on the set of CoverGirl's new So Lashy mascara commercial. The partnership kicks off today, but Charles will be doing all things CoverGirl throughout the rest of the year. So get excited! 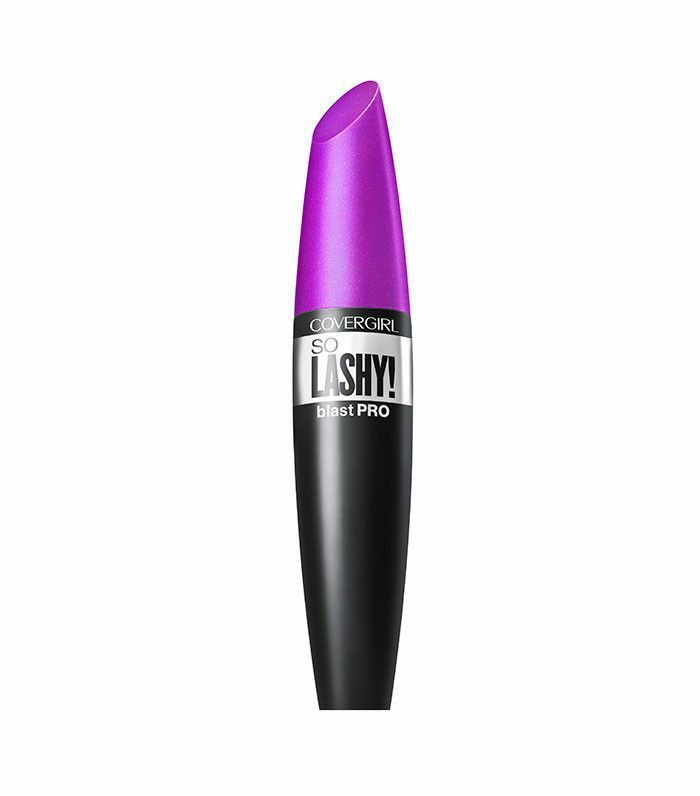 And if you're looking for a great mascara, make sure to try CoverGirl's So Lashy! BlastPro Mascara ($11), launching later this month. The new three-in-one brush shapes, molds, and builds lashes—regardless of your lash type. Are you as excited as we are about the James Charles and CoverGirl partnership? Let us know your thoughts in the comments below!